keyways, grinding ID and OD, and assembly. 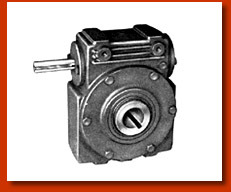 The Dalton Overload safety device “OSD” is a torque-limiter unit which prevents costly breakdowns when equipment is overloaded. 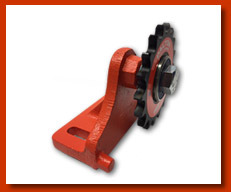 The “OSD” can be used with a sprocket, gear, belt-pulley, or flange. 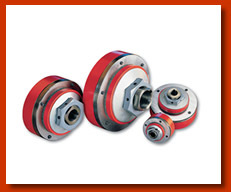 Dalton manufactures and assembles a variety of drive tensioner systems and Idler Sprockets. 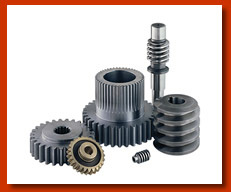 Contact Dalton today and find the right product for your specific needs. Dalton Gear’s shop is an ultra-modern CNC machine center. Our high precision equipment is capable of intricate cutting, turning, milling and finishing true to ten-thousandths of an inch!